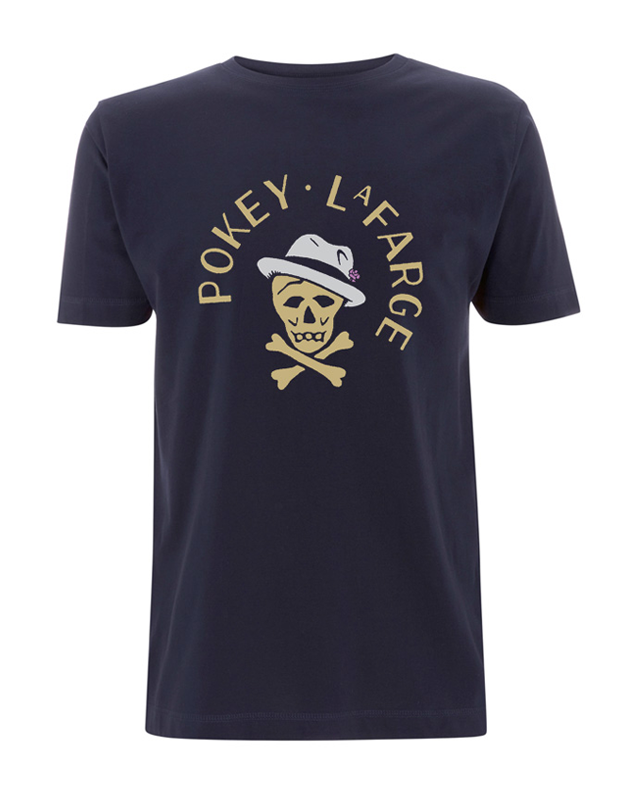 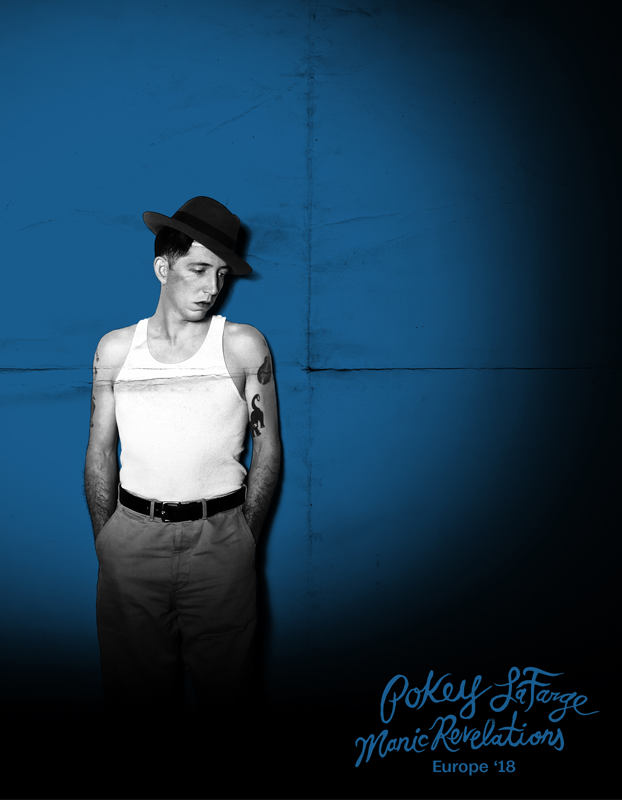 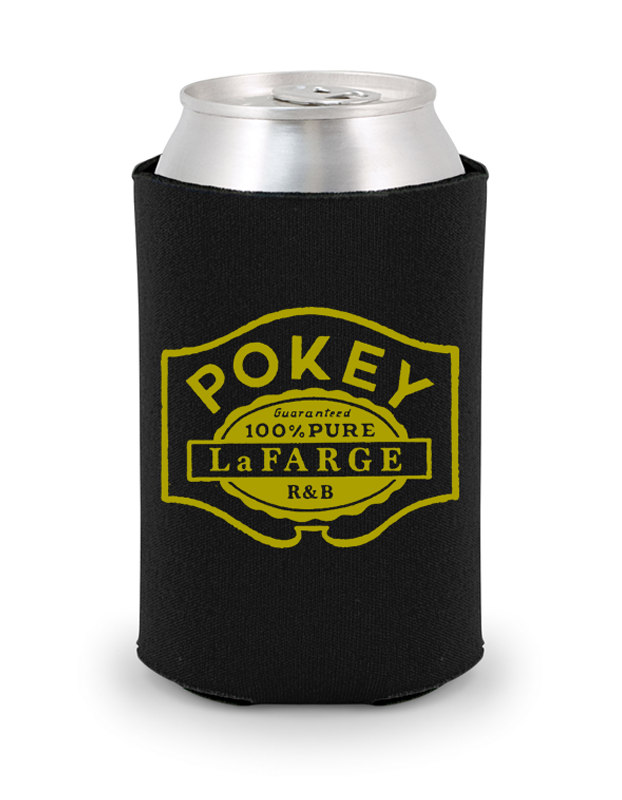 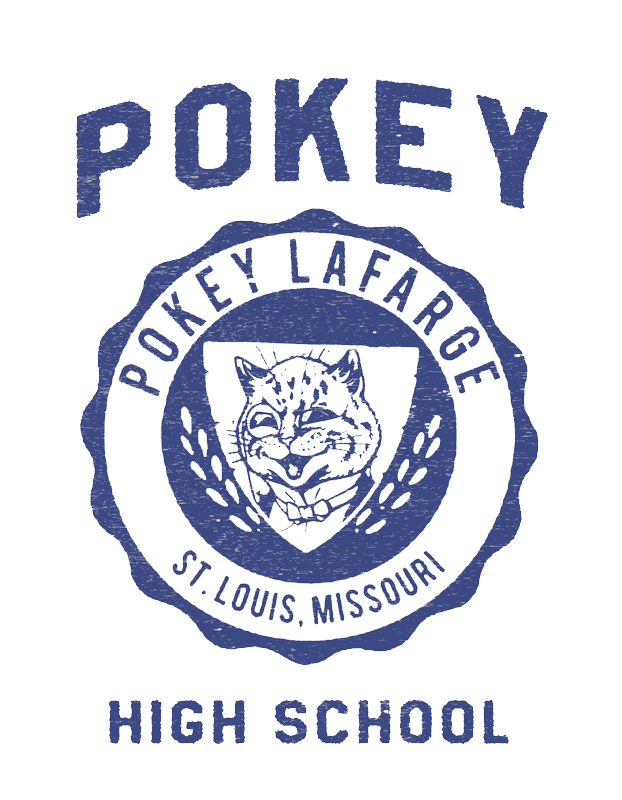 Pokey LaFarge - Design House Studio Ltd.
Pokey LaFarge is an American singer/songwriter whose music evokes the old-timey spirit of a early jazz and ragtime blues. 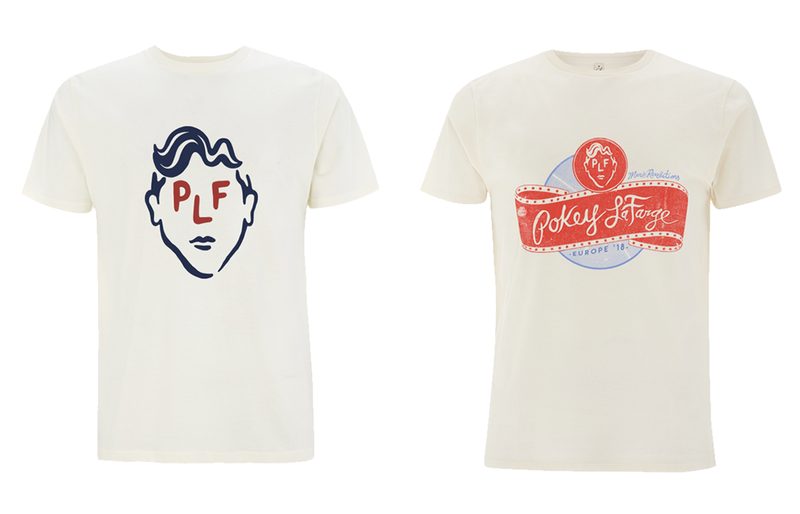 We worked closely with him to pull together a range of vintage styled merchandise for his recent European tour. 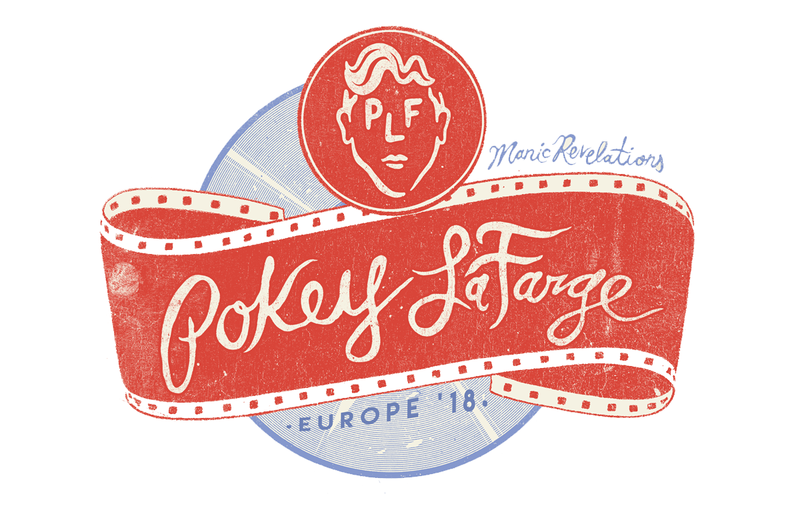 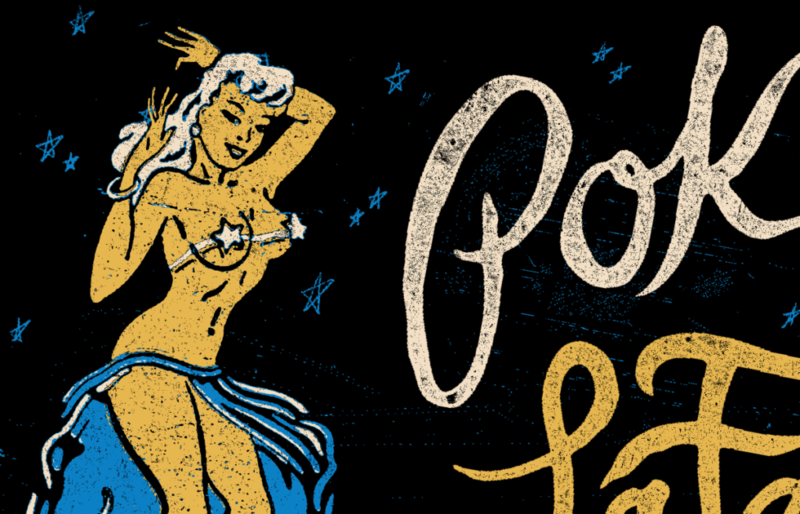 Influenced by various ephemera from the 1930s & 1940s, the designs & illustrations keep to Pokey’s flawless, retro styling, whilst pleasing a wider audience across 9 different countries.